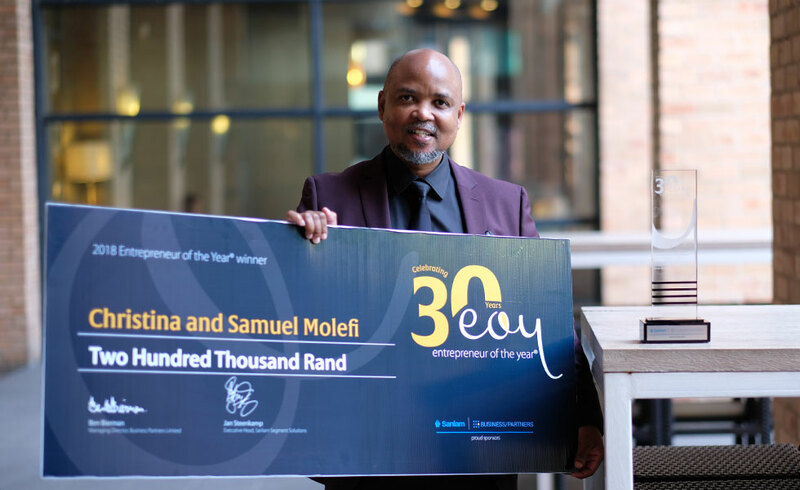 Mining engineer, Samuel and Motlapele Molefi – founders and owners of Modi Mining CC – were named this morning as the overall winners of the 2018 Entrepreneur of the Year competition sponsored by Sanlam and Business Partners. 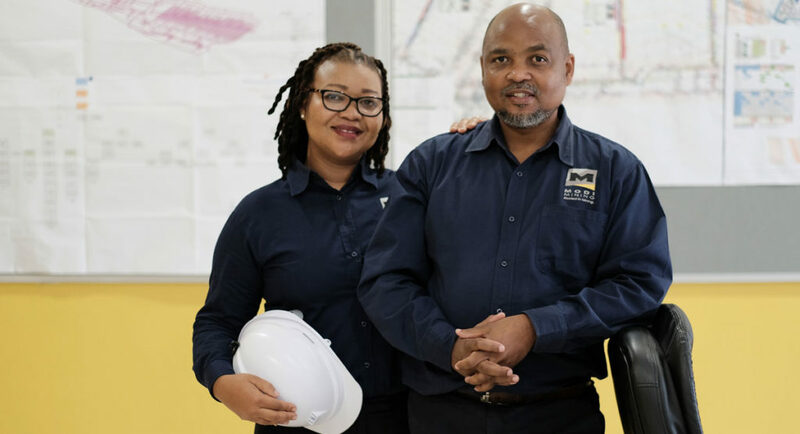 Modi Mining provides contract mining services to companies specialising in the South African mining sector. 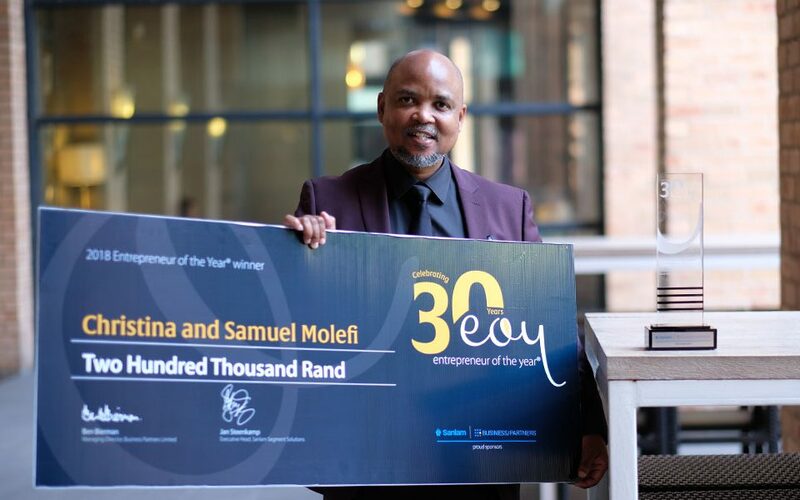 Speaking at the event that celebrated three full decades of discovering and cultivating the best entrepreneurial talent that South Africa has to offer, spokesperson for the 2018 edition of the competition, Gugu Mjadu, said that the Molefi couple was selected as the overall 2018 Entrepreneur of the Year winners because of the remarkable growth and expansion their business has exhibited, in spite of a harsh economic climate. 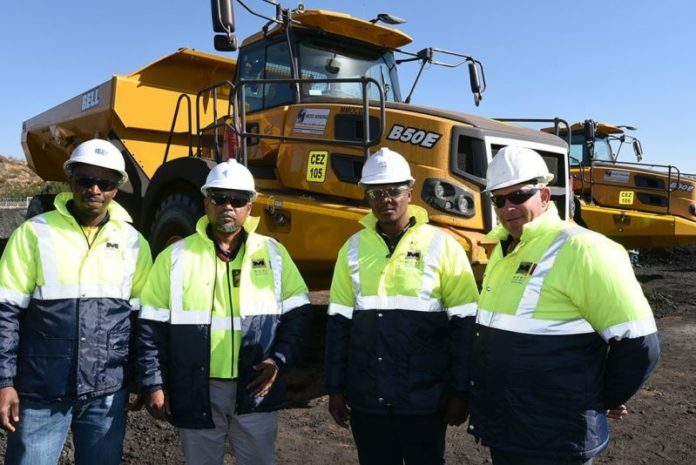 “Despite operating within an industry that continues to face significant challenges, Modi Mining has experienced average growth of over 30% per annum since starting operations in 2011, increasing net asset value from below R1 million in 2012 to over R80 million last year. This is truly impressive!” says Mjadu. Beverley Gumbi, the founder and owner of Isivuno Container Business (“Isivuno”) was awarded a special Judges Prize in this year’s competition. The judges prize was introduced in 2014 and seeks to acknowledge a business that may not yet be at the same level of the other entrepreneurs (in terms of size and turnover), but makes an impression on the judges due to the business’ social impact and future potential and the business owner’s attitude and positive entrepreneurial outlook. 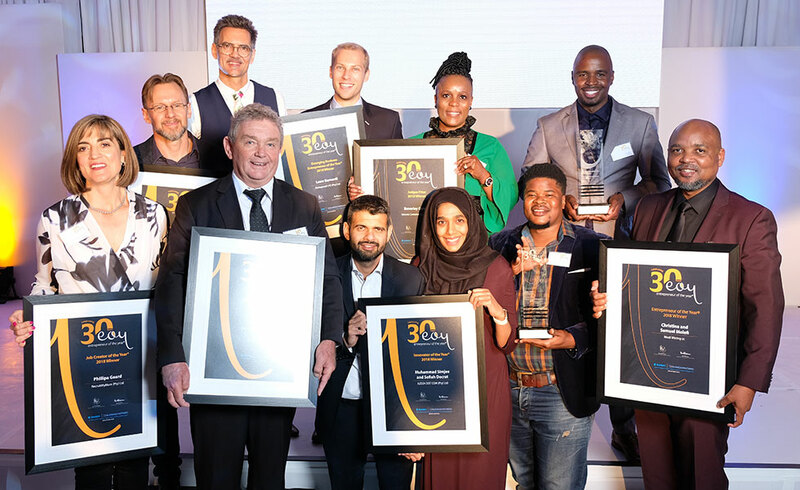 As part of this year’s 30-year celebration of the annual competition, the judges also recognised the illustrious South African entrepreneur and property developer, Dr. Richard Maponya, with a Lifetime Achiever award. “Dr Richard Maponya is an entrepreneur par excellence and his family name is synonymous with entrepreneurship in South Africa. He did not only make a success of business in an era when black entrepreneurs faced many obstacles that prevented them from being successful but has built a formidable business empire in the democratic South Africa which should remain for generations to come.